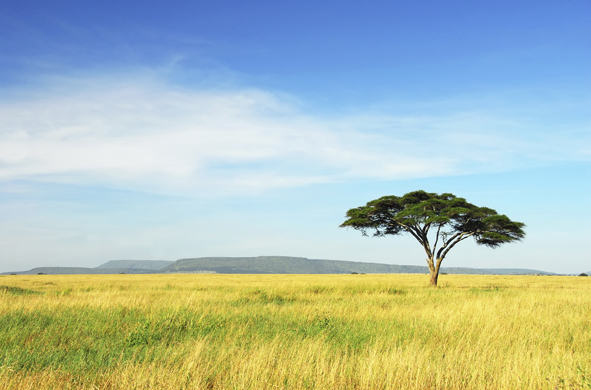 We can offer cost effective and reliable shipping solutions to all African ports. At G-Solutions Finland we will help you get your goods safely to your country whether you would like to ship a container, vehicle, truck or tractor. We also help you with all the customs procedures and any other matter that you may need assistance with for getting your goods safely to your destination in Africa. G-Solutions’ International Removals teams will attend the International Association of Movers (IAM) 53rd Annual Meeting in San Diego 18th – 21st October 2015. We wish all agents and partners attending the conference safe travels and we look forward to seeing you there. We would also like to take this opportunity to thank all of our agents and partners for all efforts during the summer months and we now look forward to a prosperous autumn. Please don’t forget that as an IATA licensed airfreight brokerage company, G-Solutions International Removals teams are able to transport personal effects safely and swiftly by air. New Managing Director in Finland! 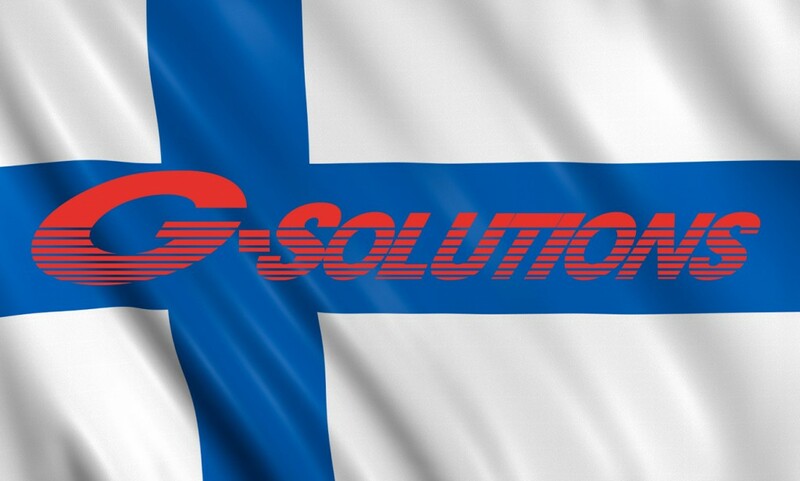 G-Solutions are very proud to announce that as from 17th August 2015 Mr Joakim Antas has become the company’s Managing Director at Global Freight Solutions Oy Ltd. in Finland. As part of the expansion in Finland G-Solutions is also happy to welcome onboard Ritva Lilleberg who will be responsible for Customer Services for Global Freight Solutions Oy Ltd. in Finland. G-Solutions in Finland offers all transport and logistical services including; airfreight, ocean based shipping, land transport, wharehousing and general forwarding. The Finland office also operates X-press Feeder Lines to/from Finland.